Our professional, Certified, Bartenders are ready to take your event to the next level. 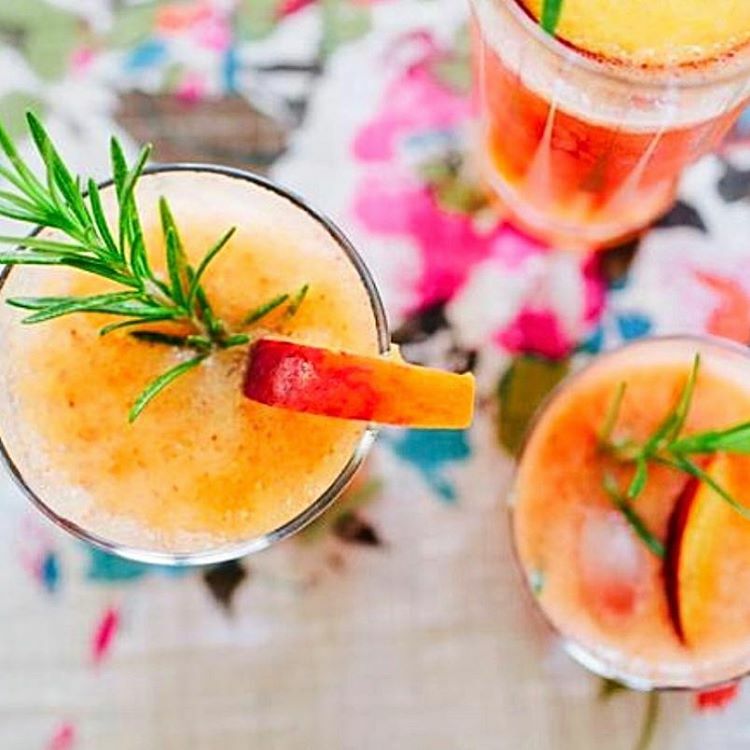 Impress your guests with a custom signature cocktail that our mixologists can create especially just for you. 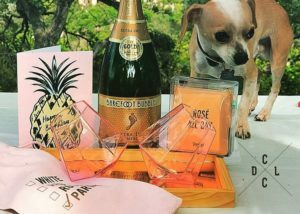 Your brand, Your Business or themed event. Enjoy your event while we do all the work. Whether it be the large event such as a wedding reception. 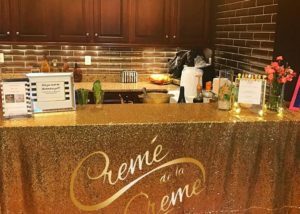 Festival, Corporate Event or an intimate gathering at home CREME DE LA CREME BARTENDERS & EVENT STAFFING completes your event. Did you book the BARTENDERS yet ?! 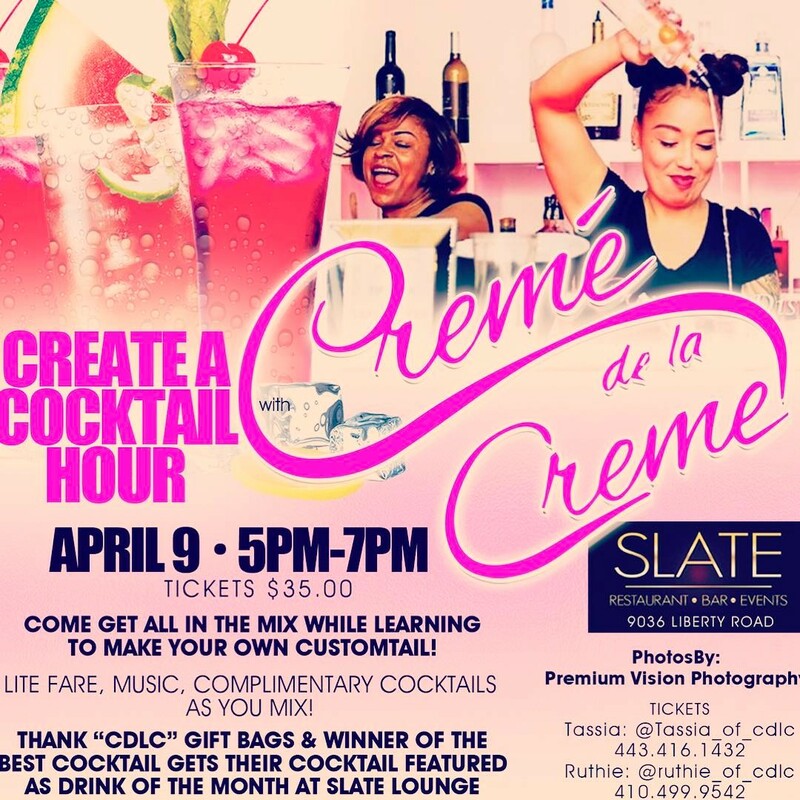 Creme de la Creme Specializes in Mobile Bartending Services! 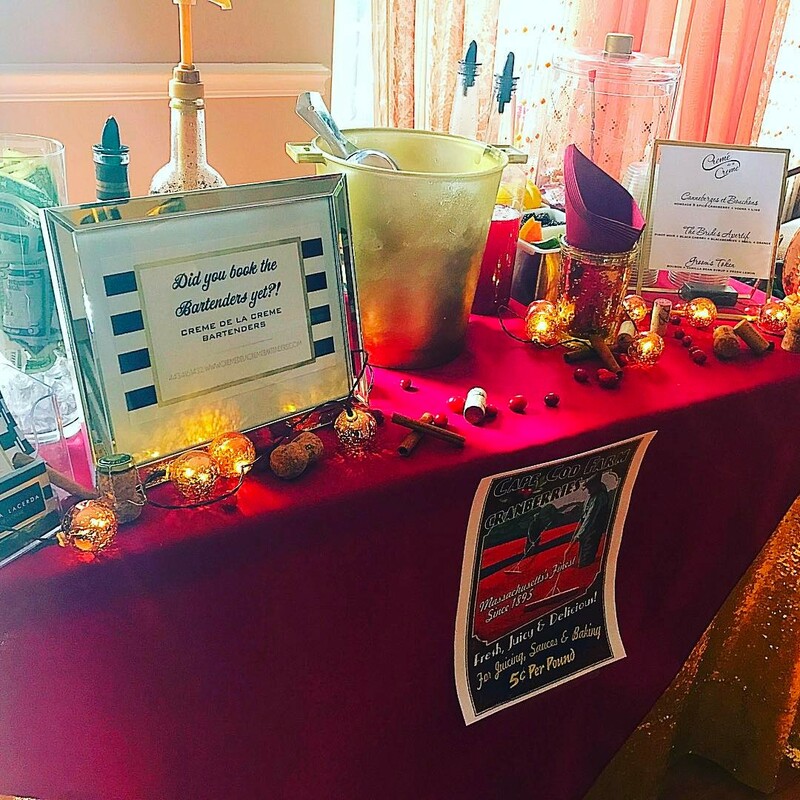 We offer Beautiful Portable Bars + Certified Bartenders + Consulting and Custom Craft Cocktail Menus for Events, Wedding Receptions, Festivals and Corporate Functions. Whether its an intimate gathering in an office or home…..or a large scale event, we guarantee to be there every step of the way. 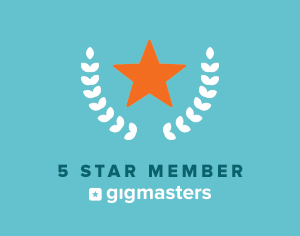 We take pride in our Responsiveness, consistency, reliability and excellent client care. Our friendly and knowledgeable Staff is ready to be hands on deck with each event. We understand the stresses that come with planning an event, that’s why We cover all the bases by addressing each client(s)/event(s) needs individually. We are proud to present liability insurance upon request & stand behind 15 years in the Industry. 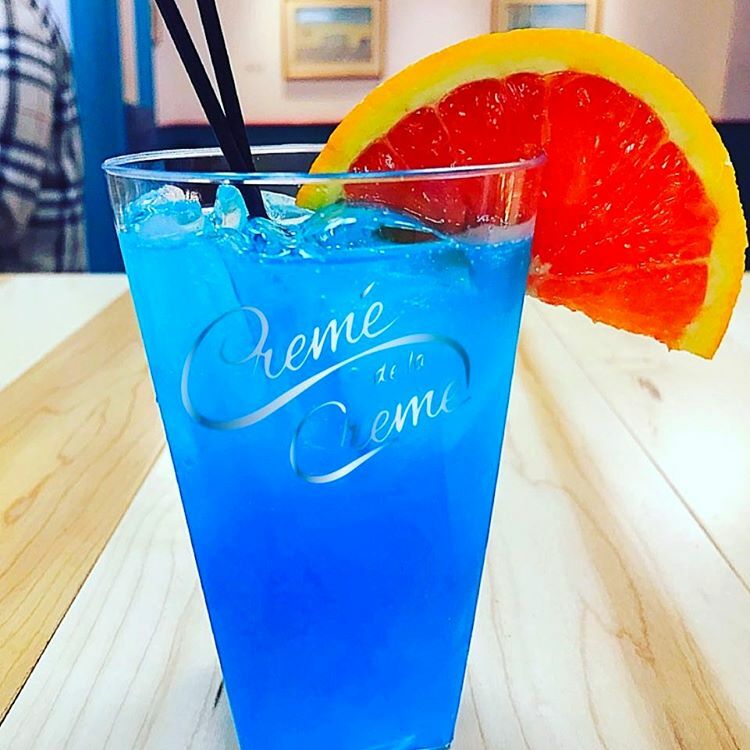 Let us light up the room with a Signature or Customized Cocktail ! We can Tailor make any cocktail to match any theme. 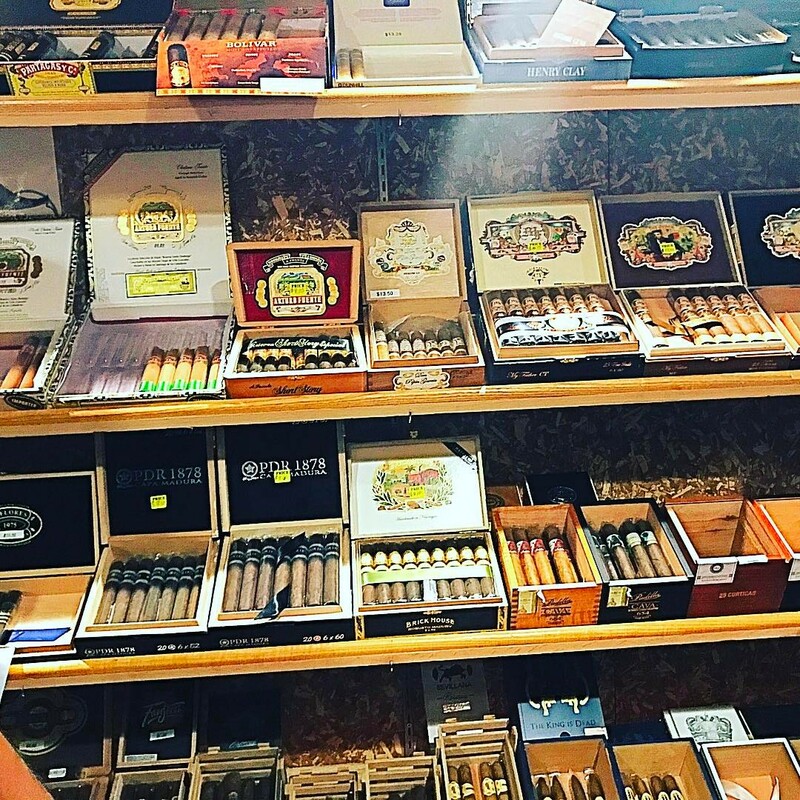 We provide all the trimmings and tools it takes to bring a “Bar” to life. Let us make your event a lot easier with coordinated assistance from Professionals! 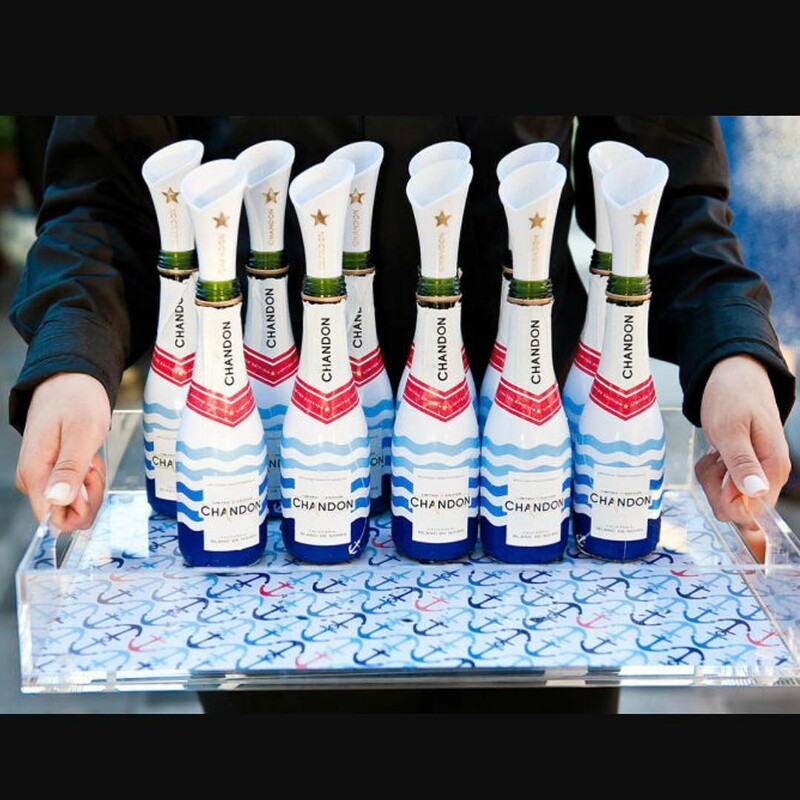 Our Certified, Professional & Friendly Bartenders are ready to be All Hands On Deck at each event. 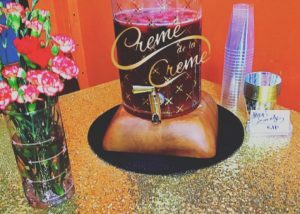 Having enough staff ensures a smooth event while allowing us to provide the Cremé de la Cremé Experience for you and your special guests. 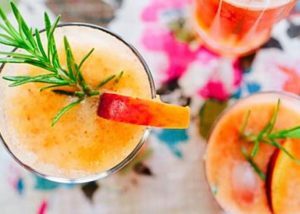 Let our talented Mixologists create custom craft cocktails for your event . 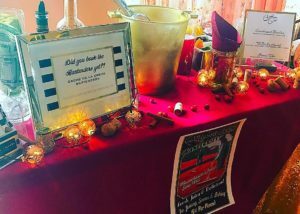 Our packages include a cocktail consultation that addresses each client’s individual needs and desires to create the perfect cocktail menu for your special event. 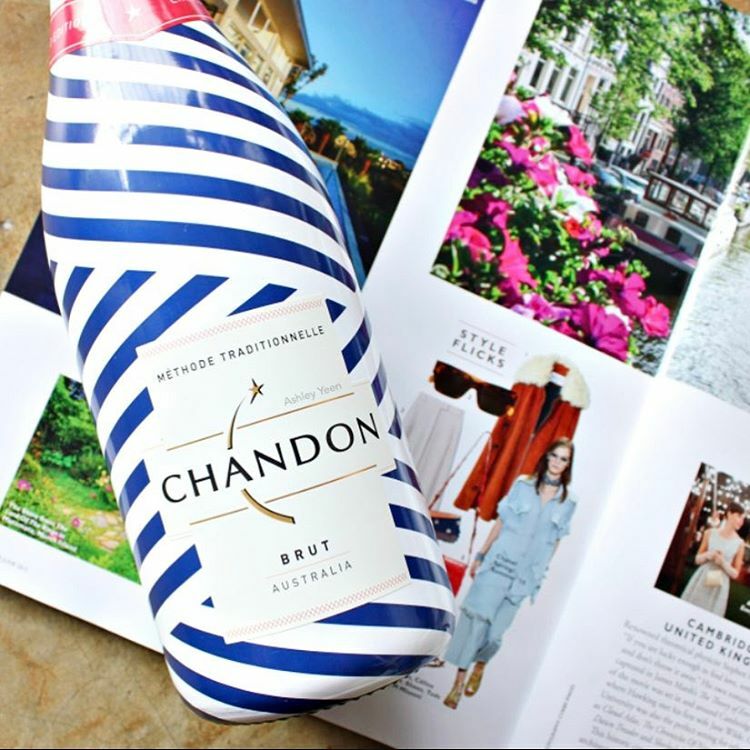 We have searched high and low to find the most eclectic and luxurious pieces around . 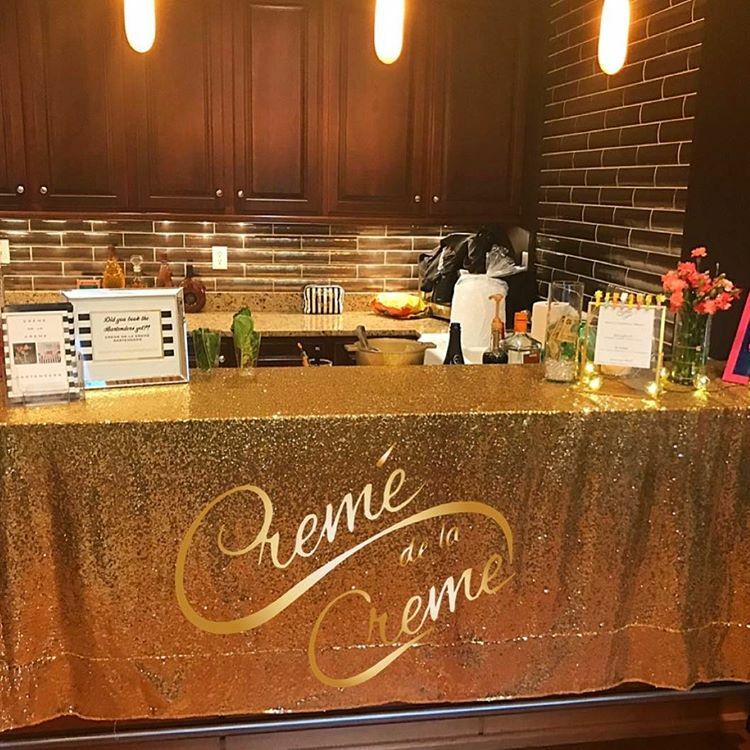 Cremé de la Cremé also offers custom hand-crafted rustic Bars and compact themed Bars that compliment any Style or Vibe. 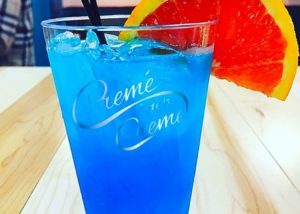 Cremé de la Cremé uses the finest fresh seasonal fruits and herbs to create delectable craft cocktails for all to enjoy ! 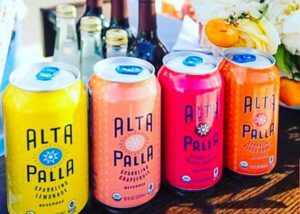 If we’re not in the kitchen whipping up a batch of infused simple syrup, We use hand-made syrups and purees from all over the country to support other small vendors and business alike . 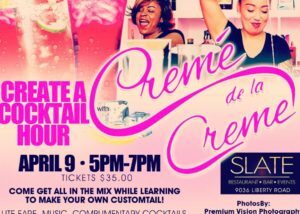 Cremé de la Cremé offers small and large group Mixology classes that allow the client to host a fun gathering , and learn to make cocktails while enjoying great company and awesome cocktails with a Cremé de la Cremé Specialist . 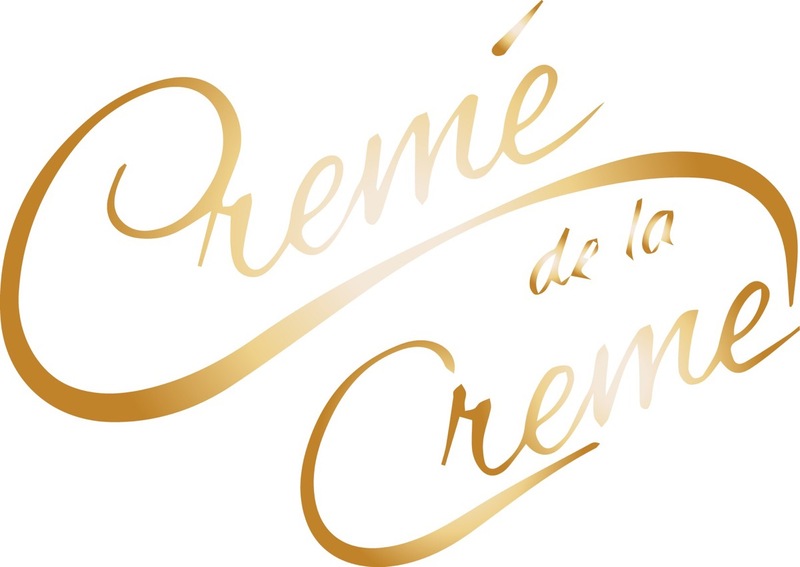 We like to offer the Cremé de la Cremé experience to everyone ! Even those that don’t wish to have alcohol at their event. We specialize in craft mocktails suitable for sweet 16’s, Quinceñeras, Baby showers , church functions , corporate functions etc. 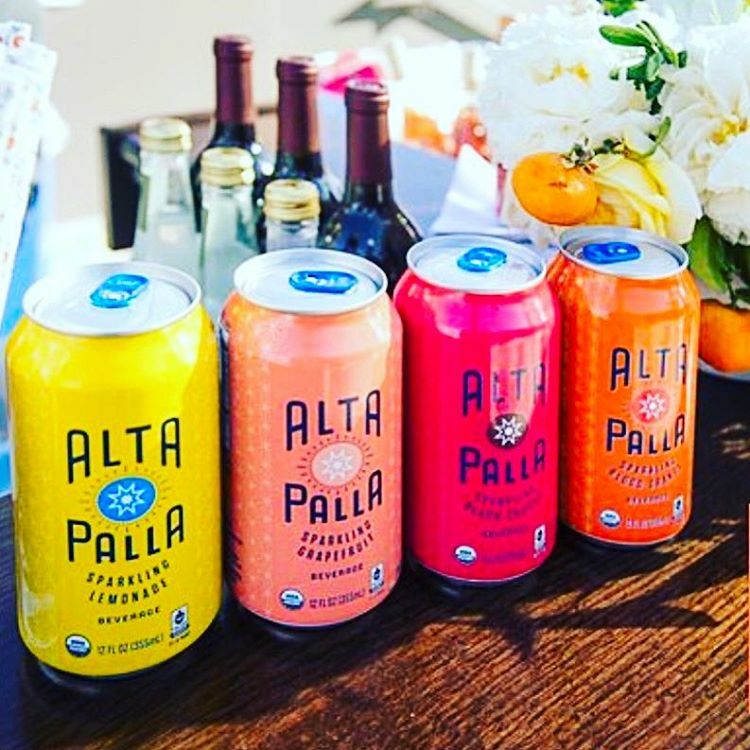 These amazing non-alcoholic beverages will blow your mind ! 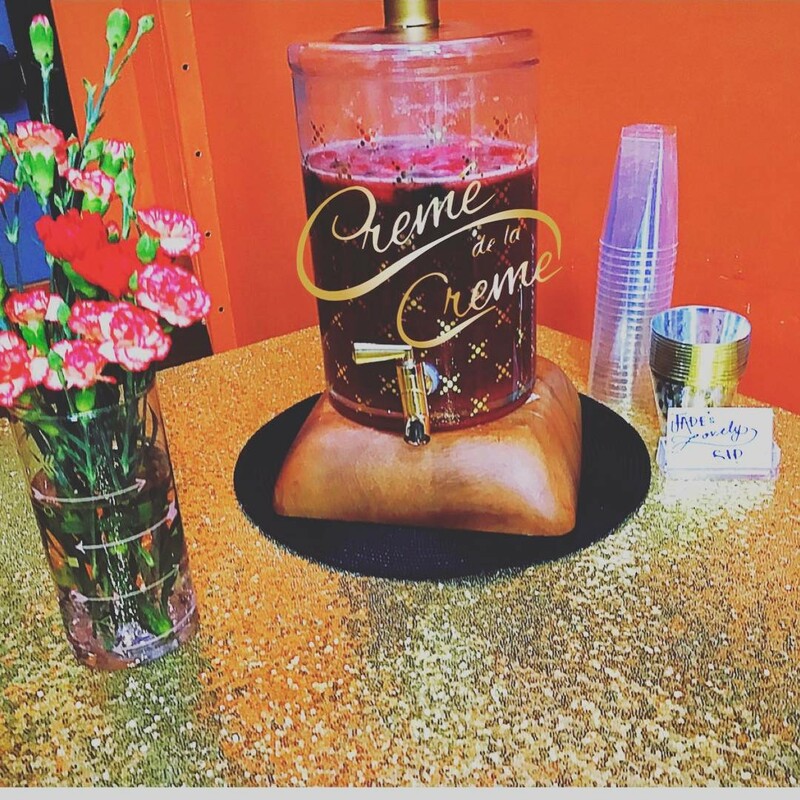 Cremé de la Cremé offers wait staff and event staff support for any type of event . Our Professional and Experienced Staff can handle any size event ! Having an Open House ? Grand Opening ? 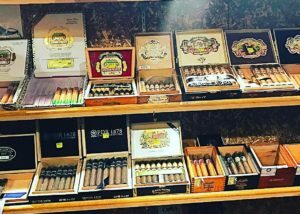 Customer appreciation ? 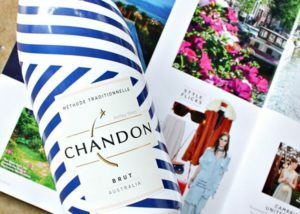 We can help boost brand awareness with a brand driven cocktail menu , or simply treat your precious clients and customers to the Cremé de la Cremé experience. 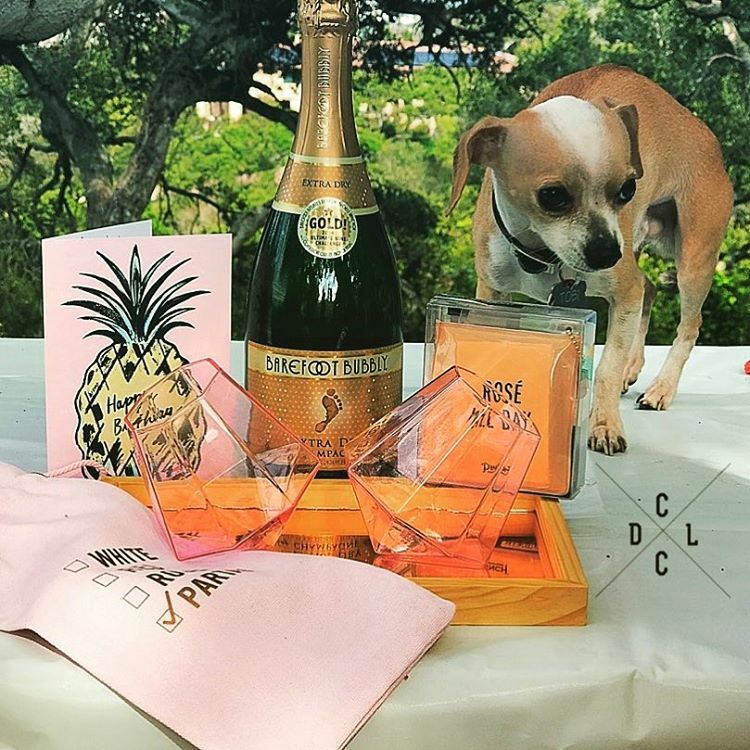 With a CDLC pop-up bar we come to you and put on show with craft cocktails and a smile ! 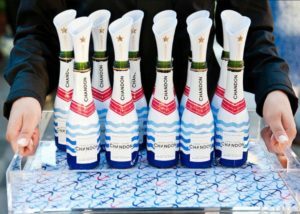 CDLC offers beautiful and exotic mimosa bars featuring champagne , fresh fruits , hand crafted purees and fresh herbs . This option is ideal for self – serve Bar stations which we can also accommodate . Folow Us on Instagram !